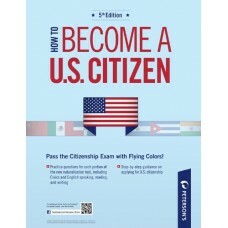 Peterson's How to Become a U.S. Citizen is the perfect resource to help you pass the U.S. citizenshi.. 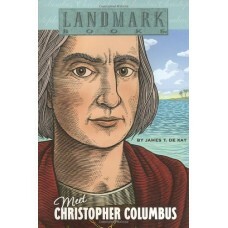 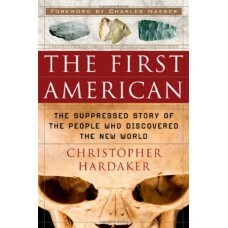 When Christopher Columbus was young, he worked for his father making cloth. 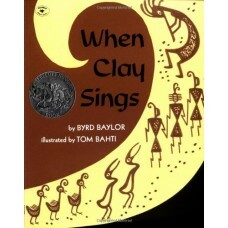 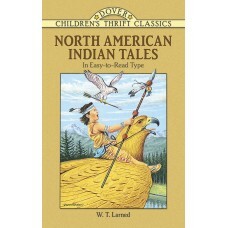 But he did not want to b..
Charming collection of 7 authentic Indian tales told by Iagoo the storyteller. 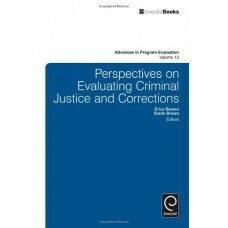 Includes "The Little ..
A comprehensive and authoritative overview of issues relating to the evaluation of criminal justice/..